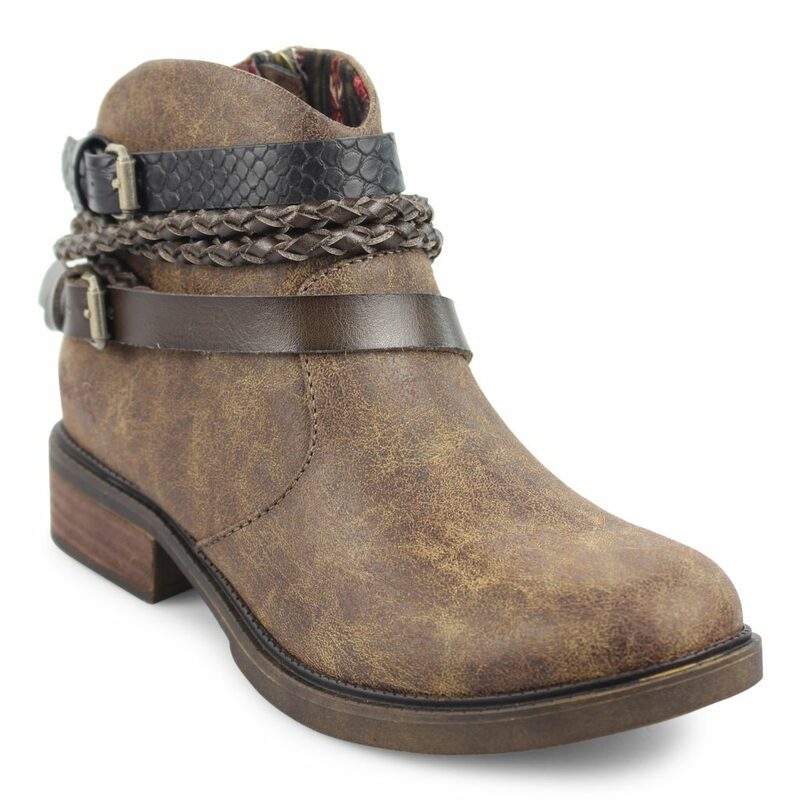 Vianna from Blowfish Malibu is a style that is laid-back and cool, just like the California girl. 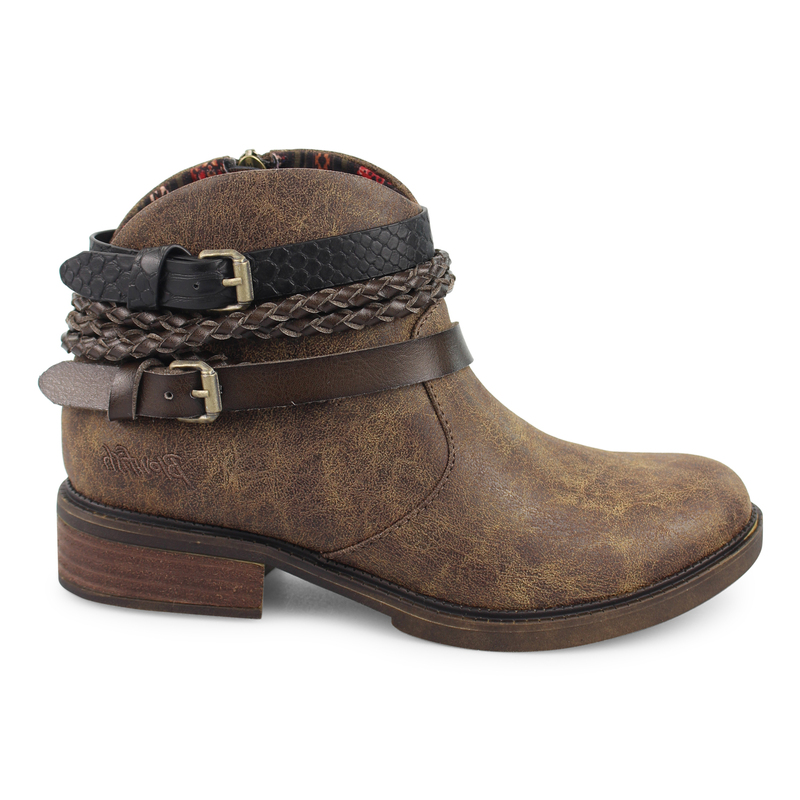 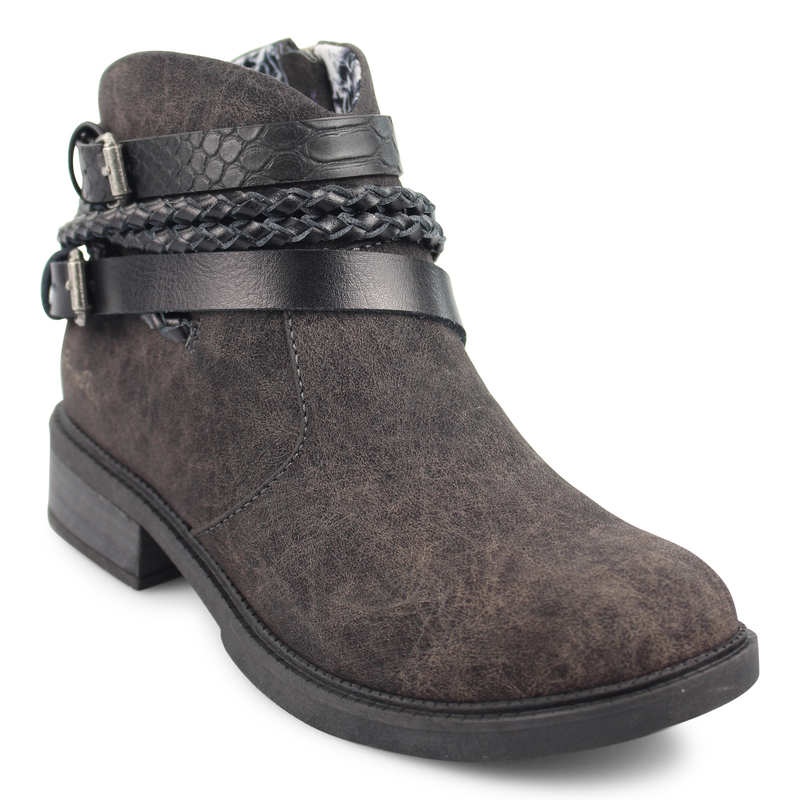 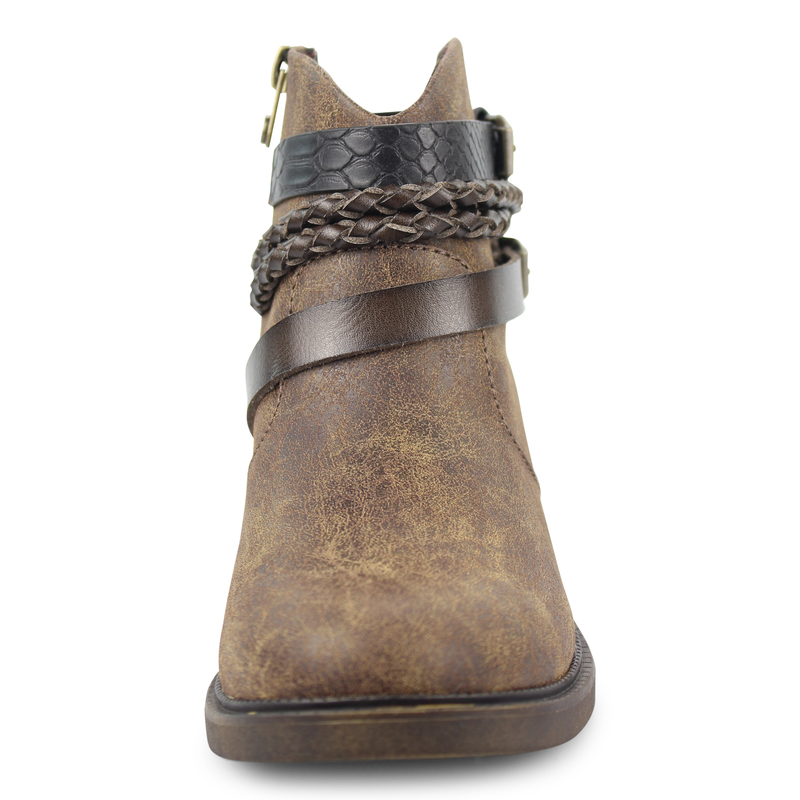 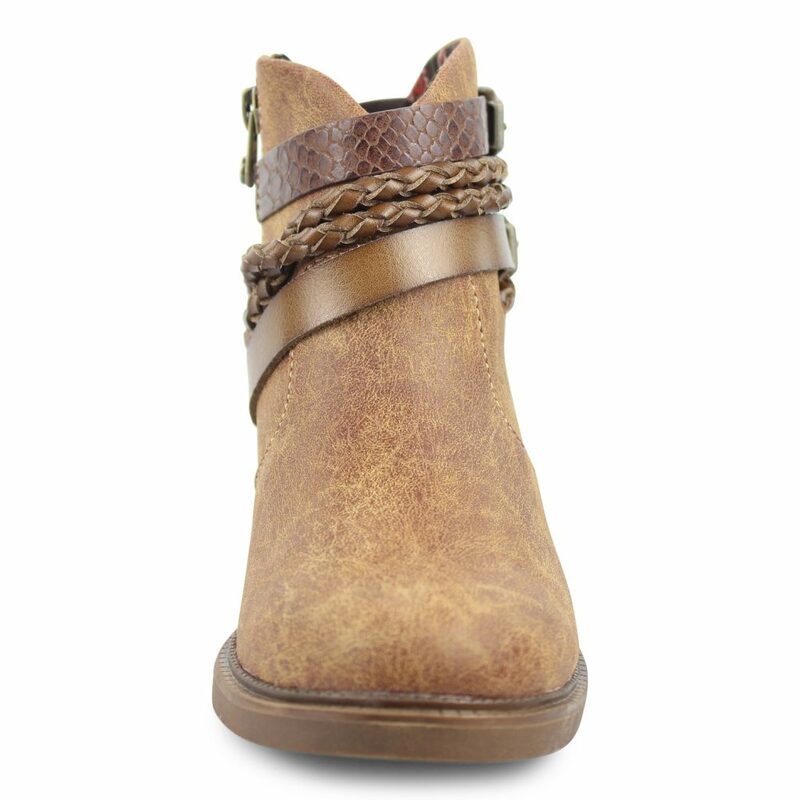 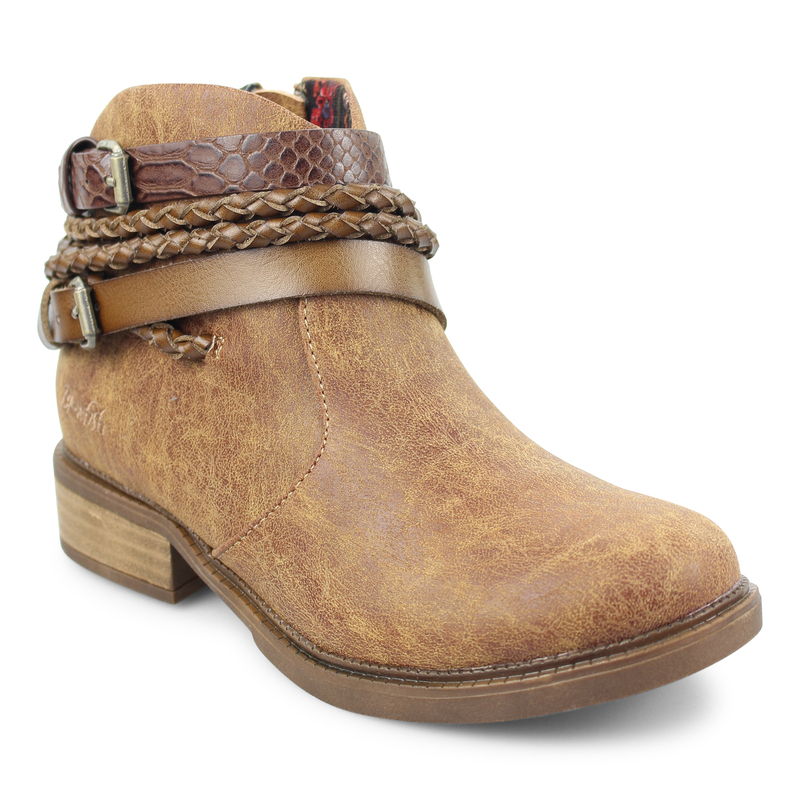 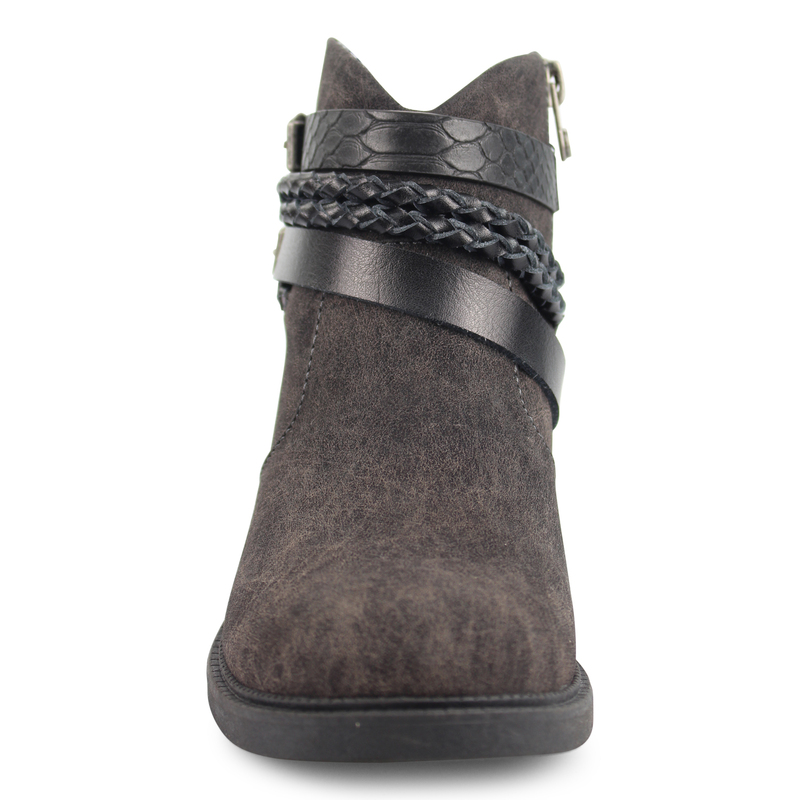 This bootie features multiple decorative straps with buckles and stacked leather-wrapped block heel. 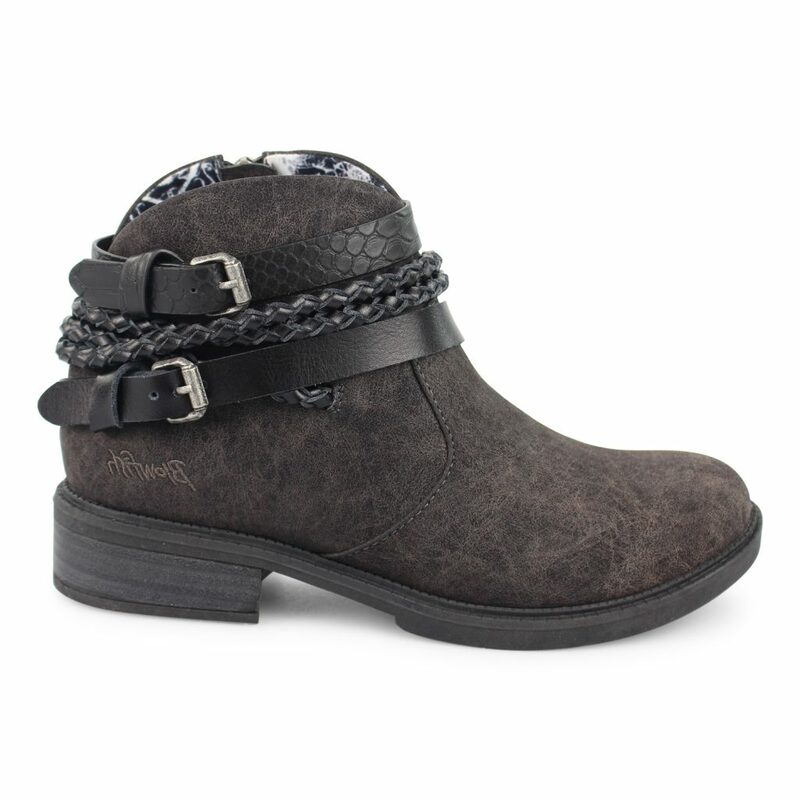 The inside Blowfish Malibu branded zipper on Vianna allows you to get these on or off easily.